A former principal dancer at the Paris Opera Ballet, she danced in the most famous classical ballets. She is now a teacher at the Paris Opera Ballet School. She has been invited to Biarritz for many years due to the popularity of her teaching. She teaches the most famous classical variations in the Repertoire lessons. Former principal dancer at the Paris Opera Ballet then teacher at the Conservatoire national supérieur de Musique et de Danse (CNSM) of Paris. He teaches Pas de Deux practice to the Biarritz course participants. Lenz trained in Cuba and was a principal dancer with the Ballet Nacional de Cuba. He continued with an international career in Europe and became a principal dancer with the Ballets of Roland Petit. He later served as artistic director at the Instituto Universitario de Danza Alicia Alonso in Madrid, then ballet master at La Scala in Milan. 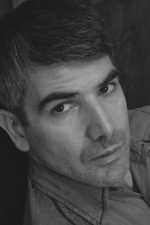 He is currently Ballet Master and Assistant Choreographer at the Teatro di San Carlos in Naples. A former dancer at the English National Ballet, she is a teacher at the Ecole Nationale Supérieure de Danse de Marseille. As a very meticulous and perfectionist person, she provides lessons for the youngest dancers, correcting their mistakes and encouraging them both gently and firmly. As a former dancer in numerous companies and a tenured teacher at the conservatoires of Paris, she created a floor barre method developing strength, endurance, suppleness, coordination and body awareness. Through a series of progressive exercises performed lying on the floor, this method helps to sculpt the body, improve the posture, make joints more flexible and tone muscles. She also teaches lessons to preparatory and elementary level participants. A dancer with the Centre Chorégraphique National in Tours, France (J.C. Maillot) and Malandain Ballet Biarritz. She has a certificate of aptitude and teaches at the Ecole de Ballet Lipszyc in Biarritz. Boston-born Sarah Lamb trained at the Boston Ballet School with Tatiana Legat. In 1988, she was awarded a Gold Medal by U.S. President Bill Clinton. She joined the Boston Ballet that year and was promoted to principal ballerina in 2003, after which she continued her career at the Royal Ballet in London. Still dancing, she keeps quite busy between performances and tours interpreting major roles as a prima ballerina with the Royal Ballet. Unfortunately, Sarah is programmed in New York at the same time, she will not be able to participate to the internship. 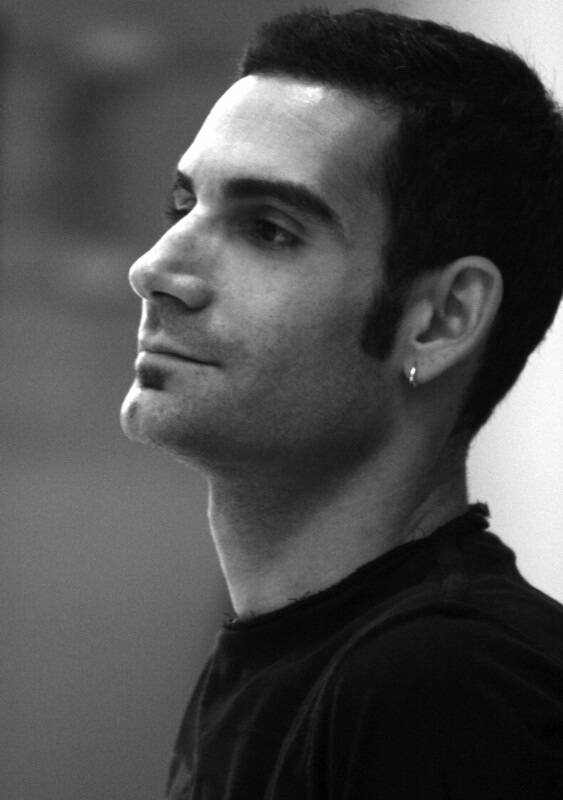 Giuseppe Chiavaro studies at the Paris National Opera School of Dance. He joined Rosella Hightower’s International Dance Centre and performed with the Jeune Ballet International from 1990 on. He was awarded the Serge Lifar Prize. 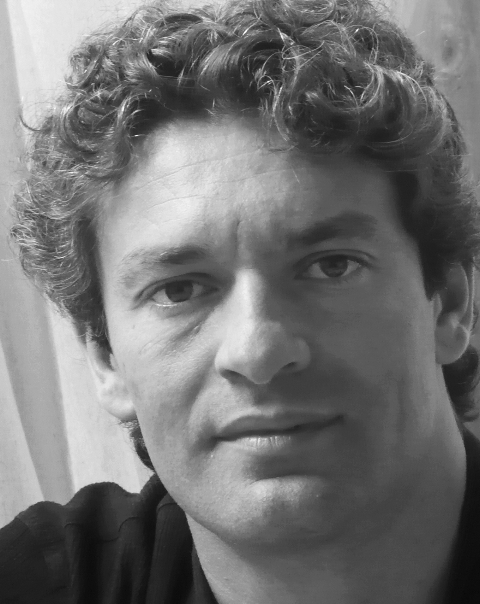 He has been working with Thierry Malandain since 1994, first as part of the Compagnie Temps Présent, and then with the CCN Malandain Ballet Biarritz. 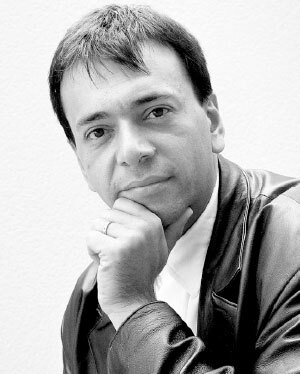 He is now a guest teacher and puts together ballets by Thierry Malandain in France and abroad. 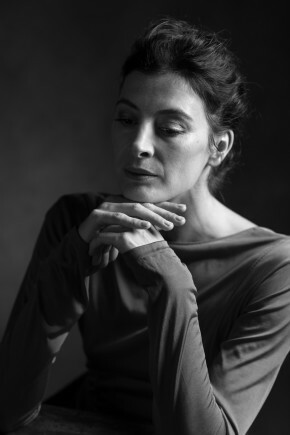 A former dancer of Thierry Malandain company, she is in charge of passing on the repertoire to pre-professional dancers and conducts various awareness-raising workshops accessible to all throughout the year. The course participants will work on an excerpt of one of the ballets performed by the Malandain Ballet Biarritz during the Academy course week. 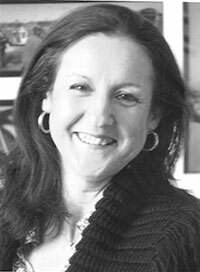 Eva is currently a Professor of Dance and Director at the Conservatoire Superieur in Madrid “Maria Avila”. She has assisted Nacho Duato in choreographing his ballets for famous dance companies such as the Bolshoi, the Mikhaylovsky Ballet in St. Petersburg, and the Universal Ballet in Seoul, among others. As an international dancer, she has performed in some of the most famous roles. Singing teacher at the Paris Opera Ballet School. Professor of piano accompaniment. Founder of Dance Arts Production, a company supporting dance all around the world. Classical piano accompanist in ballet classes at the Paris Opera Ballet School and the Conservatoire national supérieur de Musique et de Danse (CNMS) of Paris for more than 25 years. He was awarded three first prizes of the Conservatoire national supérieur de musique (CNSM). 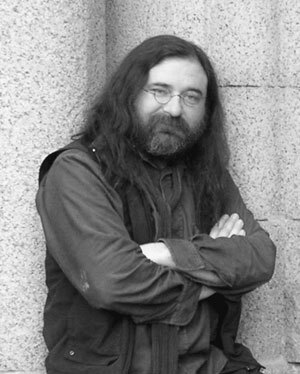 He also worked as a keyboardist and choirmaster for Jean-Michel Jarre between 1986 and 1994. Pianist at the Paris Opera Ballet School for numerous years. She is also a frequent pianist guest in various training courses. A pianist at the Royal Academy of Dancing, he works at the Conservatoire of Pamplona / Iruña. Invited as a piano accompanist by various companies such as Malandain Ballet Biarritz and Victor Ullate Company. Piano accompanist at the ballet of the Opéra national de Bordeaux and the Conservatoire à rayonnement régional de Bordeaux. Trainer at the Pôle d’Enseignement Supérieur Musique et Danse Bordeaux Aquitaine for the musical training in the dance sector. Guest pianist of various companies such as the National Ballet of China, the Shanghai Ballet Company and Beijing International Ballet Company.